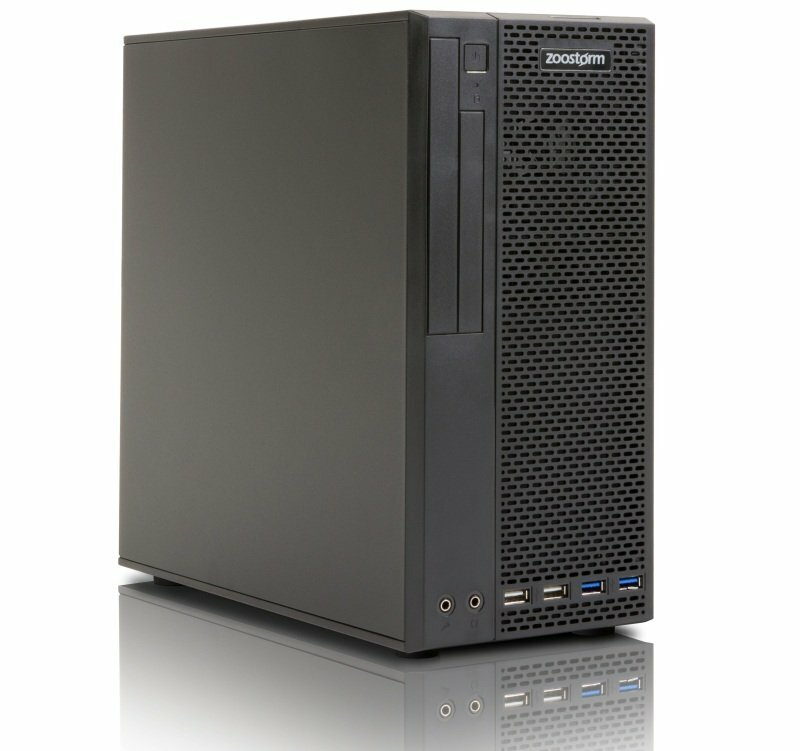 Central to this Zoostorm Desktop PC is the 8th generation Intel® Core i5-8400 (2.80 GHz) Quad Core Processor. Spend more time doing and less time waiting with the unprecedented power and responsiveness of IntelÂ® Turbo Boost Technology 2.0. Create, edit, and share 4K content with ease, and enjoy immersive, full-screen 4K and 360 experiences. Browse the web, work with documents and create visual content with ease. Work and play in high resolution and experience visual perfection with IntelÂ® UHD graphics. Experience swift multitasking with 16GB Crucial DDR4 2400Mhz RAM. A 480GB 3D Nand SATA SSD facilitating faster boot-up and application load times. 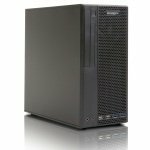 This Zoostorm PC boasts the H310M-R R2.0 Motherboard, delivering customisable system performance. 5X Protection III with FanXpert provides hardware-level safeguards with Safe Slot Core fortified PCIe slots. 8-Channel HD Audio provides warm, immersive crystal-clear sound while M.2 slots drive next-gen transfer speeds. This system comes with a FREE BullGuard Internet Security 90 day subscription. One license can be used across multiple devices safeguarding all of your computers.